The paintings on the first floor, of Milan fashion museum in Milan provide an overview of the image of the city of Milan between the 1700s and the early 1900s. Also to be admired at the Palazzo Morando gallery and adjacent exhibition halls are a series of costumes taken from various city collections. The ground floor hosts temporary exhibitions, events and meetings. 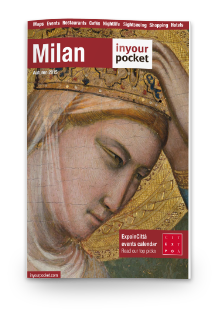 After the war, following the destruction during the bombing of the monumental apartments of Palazzo Sormani, headquarters until then the Museum of the city of Milan, it was decided to transfer here the collection of works and memorabilia of the history of the city. 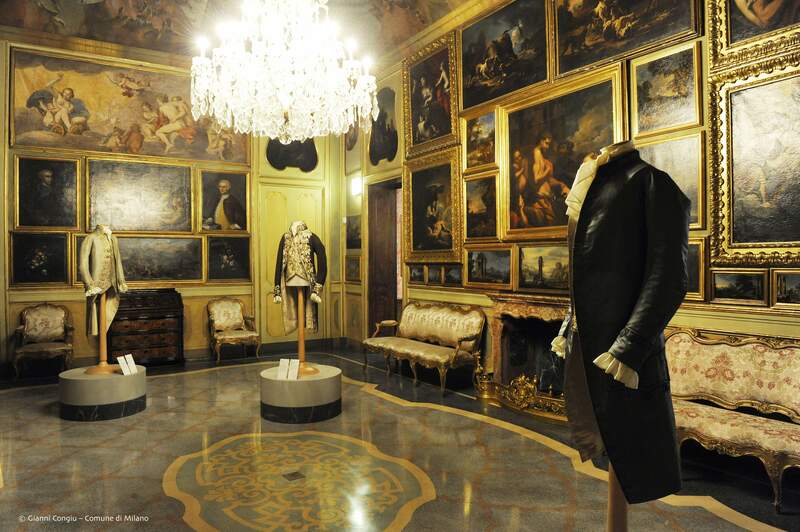 At Milan fashion museum is exhibited the collection of art donated by Duchess Eugenia Litta Visconti Arese.